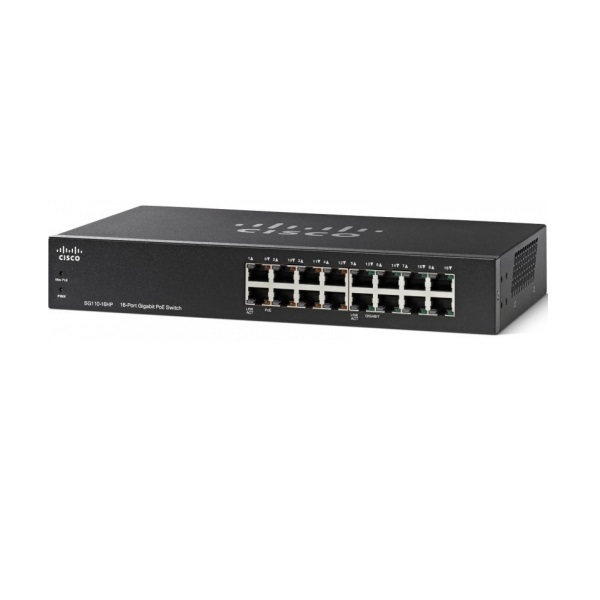 Cisco 110 Series switches provide an easy-to-use solution for your small business network. 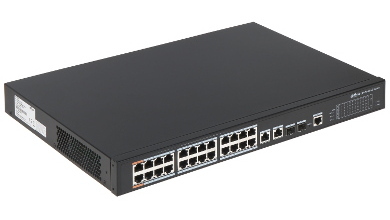 ● Simple setup: Designed for small office spaces, Cisco 110 Series switches are available in both compact desktop and rack-mount models. The desktop models offer a wall-mount option for discreet mounting under a desk or on the wall of an office or conference room. ● High performance: Cisco 110 Series switches deliver the performance you need to run your business applications, including bandwidth-intensive video services, and avoid slow and sluggish networks. They support Gigabit Ethernet speeds, unlocking a new level of capacity and performance in your business network and letting you transfer large files in seconds. ● Reduced energy costs: Cisco 110 Series switches are designed to help conserve energy by optimizing power use without compromising performance, which protects our environment and reduces your energy costs. In addition, they support the Energy Efficient Ethernet (IEEE 802.3az) standard, which reduces energy consumption by monitoring the amount of traffic on an active link and putting the link into a sleep state during quiet periods. Most of the switches have no fans, so they run silently and unobtrusively while lowering energy costs. ● Power over Ethernet (PoE): Cisco 110 Series switches are available with PoE ports on both Fast Ethernet and Gigabit Ethernet models. 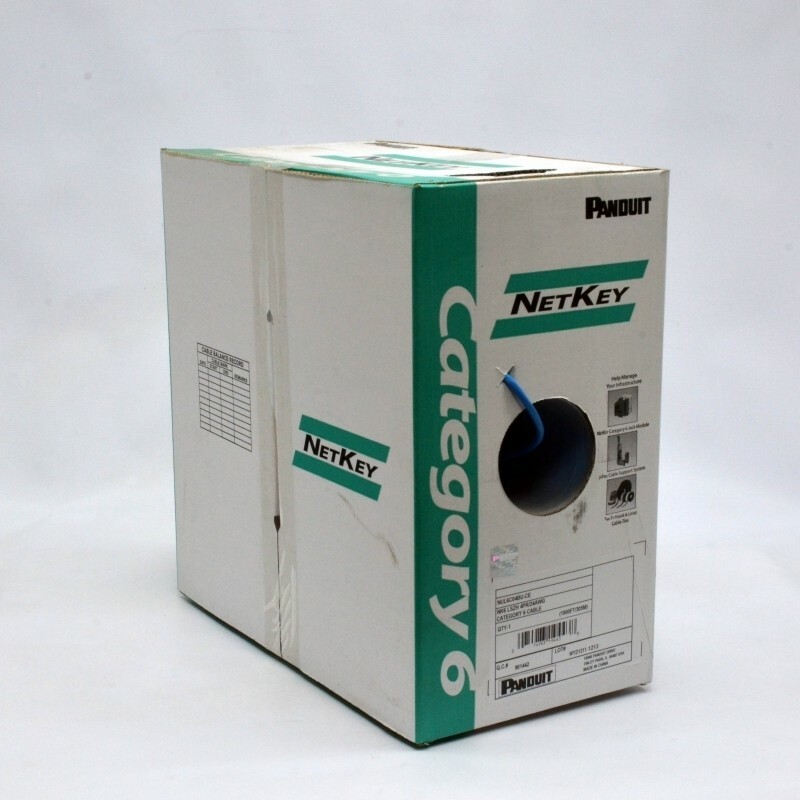 This capability simplifies the deployment of IP telephony, wireless, video surveillance, and other solutions by allowing you to connect and power network endpoints over a single Ethernet cable. With no need to install separate power supplies for IP phones or wireless access points, you can take advantage of advanced communications technologies more quickly and at a lower cost. ● Support for advanced technologies: All switches include advanced Cisco traffic-handling features to keep your applications running at peak performance. Integrated QoS intelligence on all models automatically prioritizes delay-sensitive services such as voice or video to improve your network's performance. Loop detection helps discover loops in the network that you might have accidentally created, thus avoiding broadcast storms that will bring your network to a stall. Cable diagnostics help to quickly identify and troubleshoot network cabling faults and issues. Fast store-and-forward switching identifies damaged packets and prevents them from being passed on through the network. All of these features run automatically, with no management or configuration required. ● Peace of mind: Cisco 110 Series switches deliver the rock-solid reliability you expect from a Cisco switch. The solution has been rigorously tested to make sure of optimal uptime and performance. In addition, the limited lifetime hardware warranty provides peace of mind. 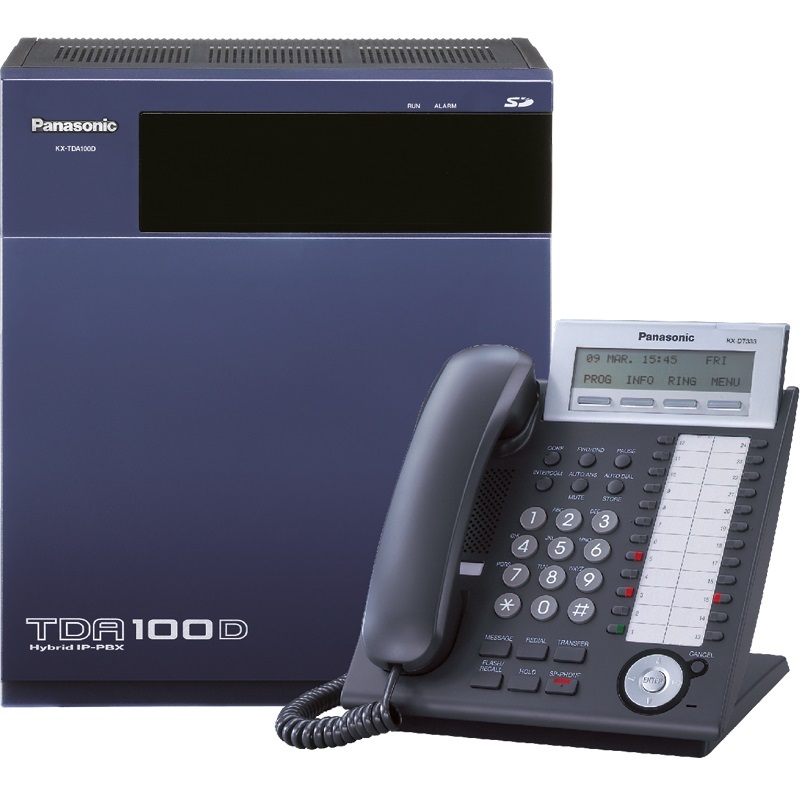 Table 1 lists the specifications, package contents, and minimum requirements for the Cisco 110 Series. 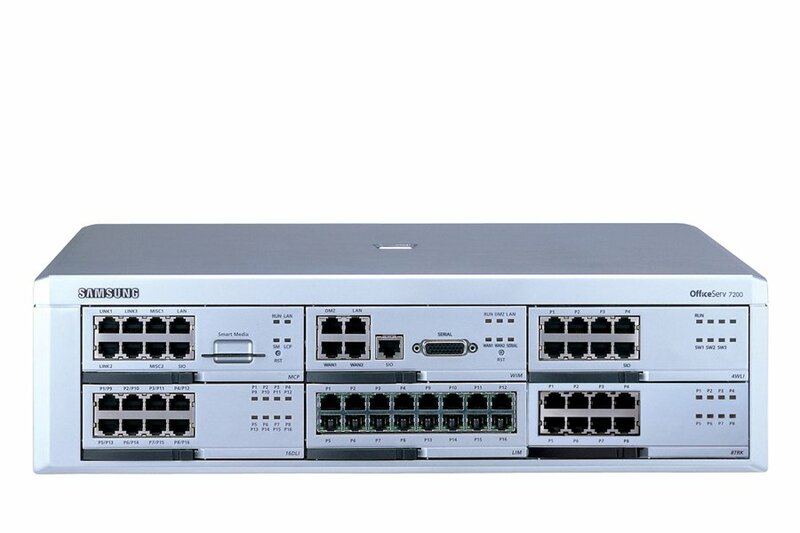 Table 2 gives ordering information for the Cisco 110 Series Unmanaged Switches.